Recently, I had the privilege of photographing (documenting) a ten year anniversary celebration. 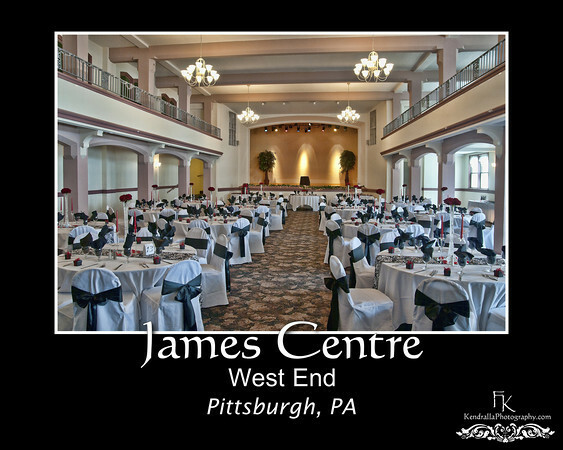 The event was held at the James Centre in Pittsburgh. The evening started with family portraits of the couple and their two children. After the portraits the couple recommitted their lives together through a renewing of the vows. It was a beautiful ceremony followed with a first dance and toasts from many different friends and family. The D.J. gave an amazing toast and tribute to the couple followed by a tear jerking toast by their daughter. The toasts were followed by a beautiful dinner and an amazing looking cake. Throughout the night, candid shots and portraits were taken to document the family’s event. Instead of a typical photo booth, we took portraits and images of folks enjoying themselves in different parts of the James Centre. No evening would be complete without dancing from all age groups. This evening was no different. The dancing ending with a fun filled ‘soul train’ dance. I have photographed and attended many events but this was one of the best ‘soul train’ endings ever. In fact, it looked like so much fun that I wanted to join in. However, if you ever saw me dance, you will know why I don’t dance and I stick to photography. It started with songs from the original soul train to modern songs that kept folks hopping, skipping, and dancing into the night. The evening was very similar to a wedding reception with the cutting of a beautiful cake. Guests had the opportunity to enjoy beautiful looking fruit, pastries, and other snacks while we completed the family portraits. 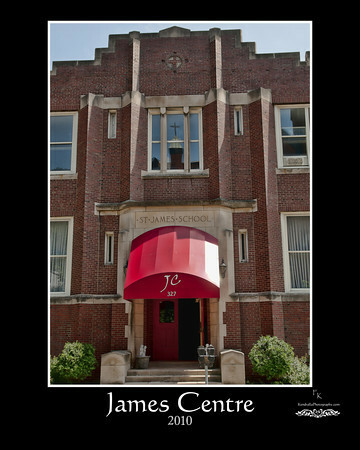 The James Centre offers an impressive looking reception area with a nice dance floor and a “U” shaped balcony that has extra seating and photo opportunities. The west side of the facility is lined with windows that enabled beautiful lighting well into the evening. 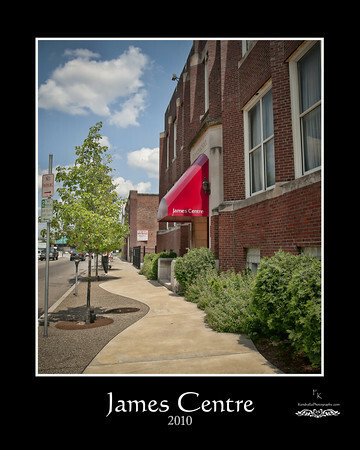 The James Centre is located minutes from downtown Pittsburgh and is very close to many photo opportunity areas including the West End Overlook, Mount Washington, Station Square, North Side, and many others. 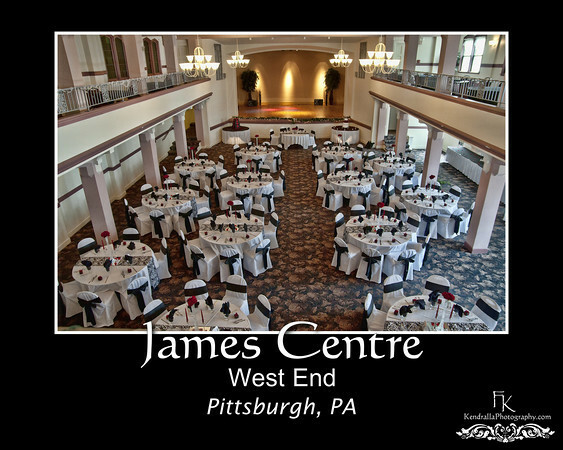 There is no doubt many Pittsburgh Wedding Photographers have shot and will photograph many fun filled events at the James Centre in Pittsburgh. I am sure there are many brides who do not know this beautiful facility exists for their wedding reception or other event. If you would like to contact me to photograph your Pittsburgh Wedding, please complete this contact form.